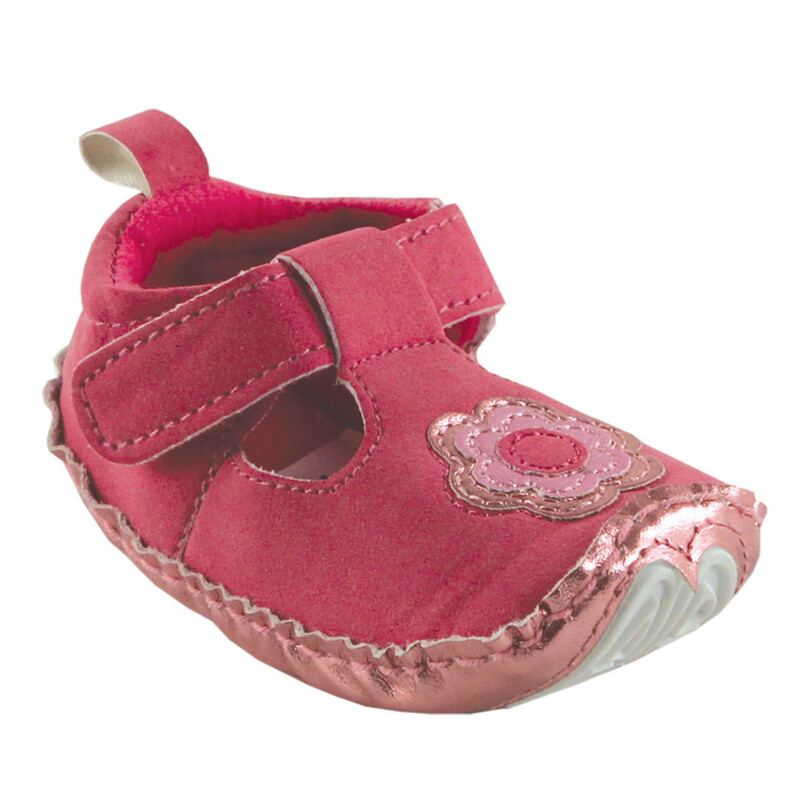 Luvable Friends Flower T-Strap Mary Jane Shoes are a cute and practical addition to your baby's outfit. Made of durable materials with rubber grip soles for extra traction when baby is learning to walk. These shoes have a velcro closure for easy dressing. 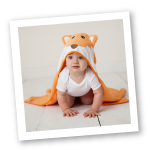 Available in 3 color choices in sizes up to 18 months. I'm so in love with these adorable baby shoes. I can't wait until my baby girls wears these. Great product, super satisfied with this product. Adorable; can't wait till my granddaughter is born! Everything in my order is perfect!